So Much More than Mommy and Me! 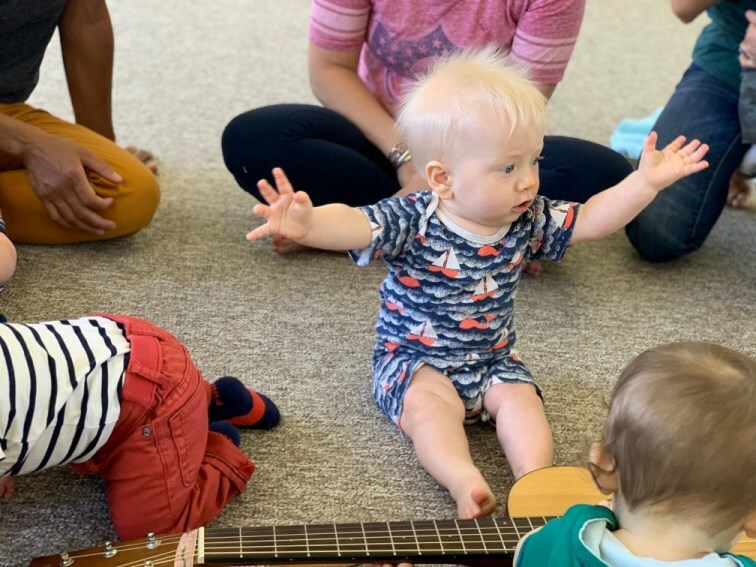 Every week in our music classes at Music Together of Decatur babies, toddlers, preschoolers, and the grownups who love them come together to play musically. Little ones love playing along in class, and caregivers love being a part of their children’s growth into confident music-makers. And everyone loves our songs that’ll have you tapping along in no time. Music Together is the perfect family activity in Decatur! Schedule a drop-in class and see why we’re so excited to make music with you. Classes are offered six days a week at our Decatur locations. Check out our schedule to find the best class time for your family. Spring Classes Start This Week! Try a class before committing! FOR BABIES UNDER 8 MONTHS! Join us for our special Babies Only Class at our newest location in Oakhurst at The Solarium (Tues. at 12:30) or in the City of Decatur at First Baptist Church (Weds. at 12:30) ! 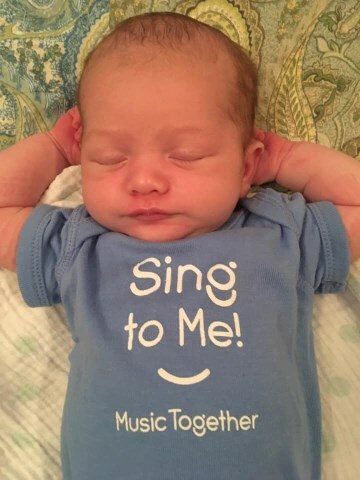 For BABIES UNDER 3 MONTHS, check out how Music Together of Decatur and Nurturing Notes Music Therapy are teaming up to give You and Your Baby an exceptional start!